So as you all know, today is National Coffee Day; that certain day that brings happiness to busy college students and hard working people all over the world. Most of us today will take the time to stand in line at the local coffee joint or cafe that pledges to give a free cup away (I would wait in line for hours for a free cup of joe). Most of us will go through this ritual of September 29th, yet few of us ever think about the fascinating history behind the coffee bean. How did coffee originate? How did we get the many varieties of caffeinated wonders that we call mocha’s or frappuccino’s? I could give an entire history of the coffee bean that would stretch from the dawn of civilization to the present internet age, but I’ll save you the trouble and focus on one event of relative importance to the invention of the modern day masterpiece that is coffee. To understand the European origins of this delicious delicacy, we’ll have to go all the way back to 1683. The Ottoman Empire was enjoying the relative peak of its power throughout the western world; their empire stretched from Turkey all the way to modern-day Austria, with some extra land throughout the rest of the Middle East and Northern Africa. The Ottomans had pushed their way up into Austria and onto the outskirts of Vienna, the crown of jewel of Austria, during the summer of 1683. Understanding the strategic and political importance of such a city, the Ottomans began to lay siege to the European Capital during the summer months, and sustained a heavy siege up until early September. On September 11th and 12th, forces from the Holy Roman Empire of the German Nation and the Holy League of the Polish and Lithuanian forces attacked the Ottoman forces besieging the city of Vienna. After a battle raging for two days near Kahlenberg Mountain, the European forces succeeded in a military victory that stunned the Turkish armies and sent them retreating from the countryside. It was a major turn in regional power, to say the least. 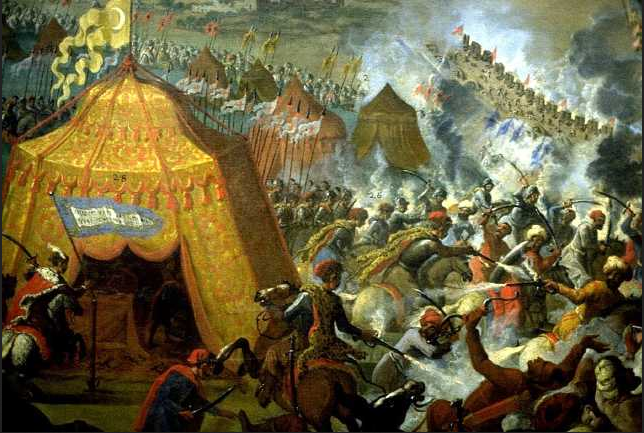 Not only did this battle prove to be one of the turning points of Ottoman influence in Europe, and more broadly the beginning of Western dominance over other regional powers, but it also is known for another interesting tidbit of history. The Ottoman Empire, in their hectic retreat from Vienna, left behind numerous campsites along with invaluable materials. While looting the left-behind campsites, the German and Polish forces, along with the Austrians, discovered a plentiful stash of Turkish coffee beans (the Ottomans had ingeniously provided their troops with fresh coffee during their march across Europe). Intrigued by the coffee beans, a man by the name of Jerzy Franciszek Kulczycki took a provision of the beans and decided to open a business in Vienna. 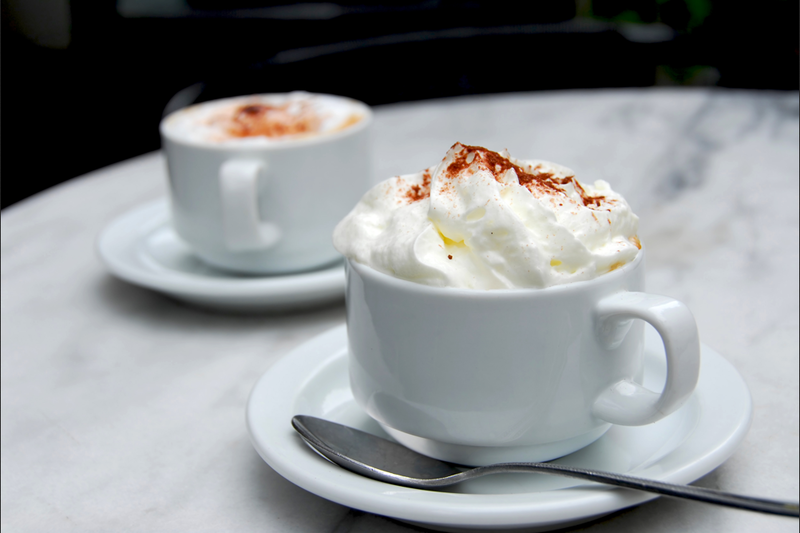 This venture became Vienna’s first coffee house, and Kulczycki became the first to pioneer the idea of stirring milk into coffee, thus leading to what we now consider the modern day cappuccino and mocha. So whenever you sip your free coffee today, take a second to look down at that fresh brewed cup of happiness and thank a military conflict often long-forgotten to history. Coffee truly is the drink of the worldly being. ← The NFL needs to change.